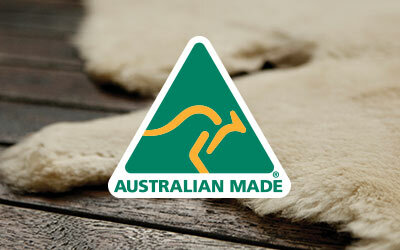 The EMU Australia Ardle is a mid calf, kids, Merino wool lined boot featuring a moccasin toe line and rolled cuff. Crafted with natural suede and Australian Merino wool for the softest and most luxurious hand feel, and built on a cushioning and sturdy sole unit for all day comfort. 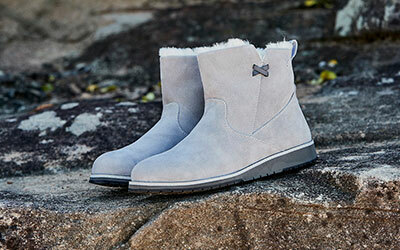 The kid’s Ardle mid calf boot is a fashionable pull on design that’s easy on and off. 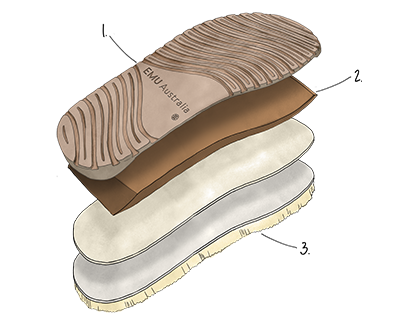 It features a rolled cuff to expose the soft Australian Merino wool lining and a statement moccasin toe line. With a supportive and cushioning sole unit, these boots will keep little feet warm and comfortable all day.